Q. Where is Special Collections in the library? 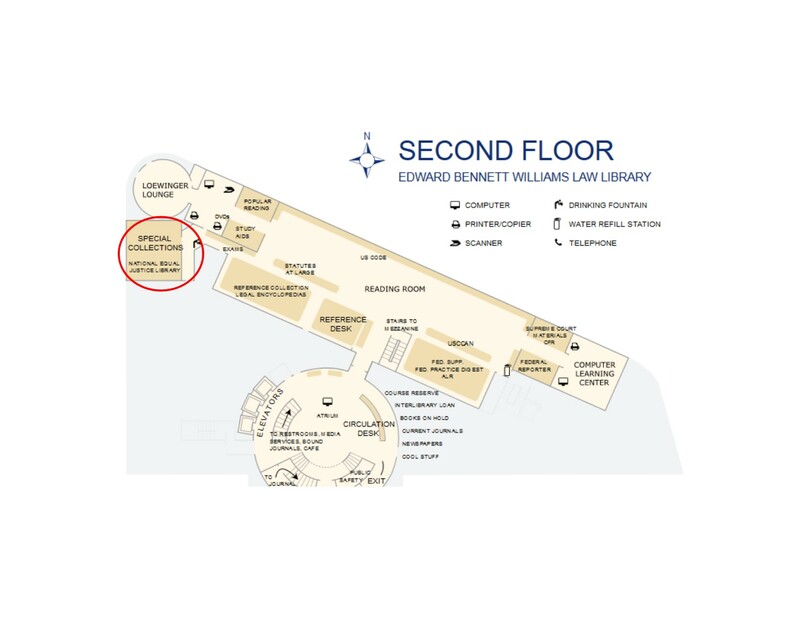 Our Special Collections & Archives department is located at the far left side of the Robert Oakley Reading Room in the Williams Library. There is a description of their offerings here.